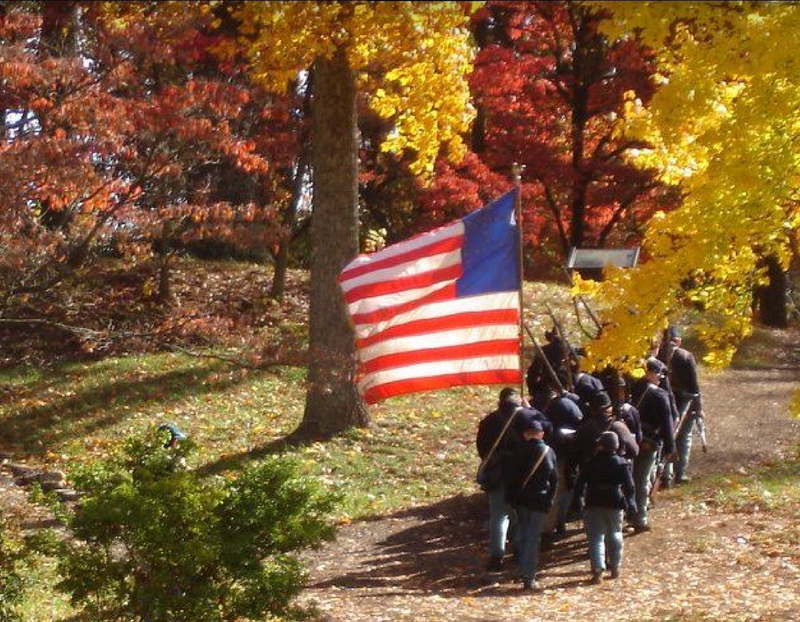 Fort Dickerson, the Civil War earthwork atop a hill on Knoxville’s southern riverfront, will once again be populated with soldiers in blue and gray as the Knoxville Civil War Roundtable and the City of Knoxville present a Living History weekend on October 29th and 30th, 2016. 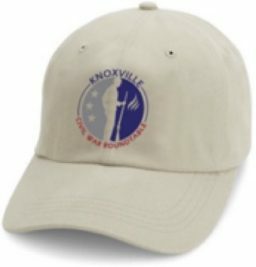 Local re-enacting units, historians and authors alike will commemorate the Siege of Knoxville that took place in November of 1863. The Living History Weekend will run from 10 a.m. until 4:30 p.m. Saturday, October 29, and from 11 a.m. until 4 p.m., Sunday, October 30th. Activities will include living history campsites, infantry drilling with rifle firing demonstrations, a Civil War medical and surgical exhibit, ladies fashions, battle reenactments, cannon firings, and a salute to all veterans. Visitors are invited to park for free at Disc Exchange across from Shoney’s, where they can ride a free shuttle to Fort Dickerson. Fort Dickerson was one of sixteen earthen forts and battery positions surrounding Knoxville that were built by the United States Army during the Civil War. 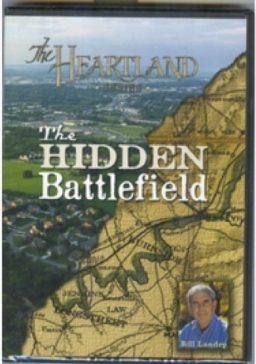 It was one of three constructed upon the heights across the Holston (now Tennessee) River from Knoxville, the other two being Fort Stanley and Fort Higley. 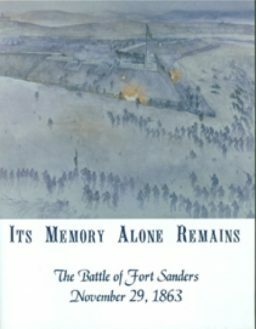 The middle fort was named for Captain Jonathan C. Dickerson, 112th Illinois Mounted Infantry, who was killed in action near Cleveland Tennessee. For more information on this event as well as Civil War History in Knoxville contact Event Coordinator Tom Wright at 865-482-1680 thomaswright8@comcast.net, Re-enactor Coordinator Perry Hill at 865-283-1691 or cpthill63rdtn@yahoo.com.